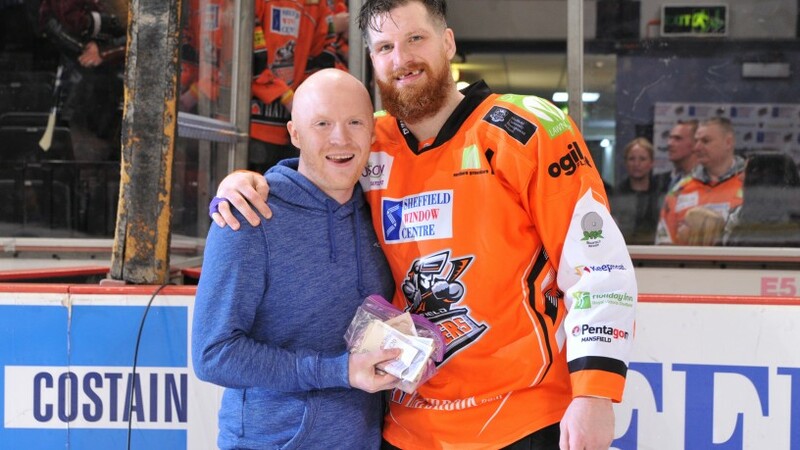 While the Storm and a majority of the Storm fans left the Sheffield Arena on Saturday disappointed at a 5-2 loss, one Storm fan left with a massive grin on his face, as he walked away the 50/50 winner! Greg Dawson, from Middleton, was the lucky Storm fan who went home £3019 richer after being sold the winning 50/50 ticket during the Steelers vs Storm game on Saturday the 2nd of January. Greg took to twitter after the game to announce that his first purchase with the winnings would be a Manchester Storm season ticket! 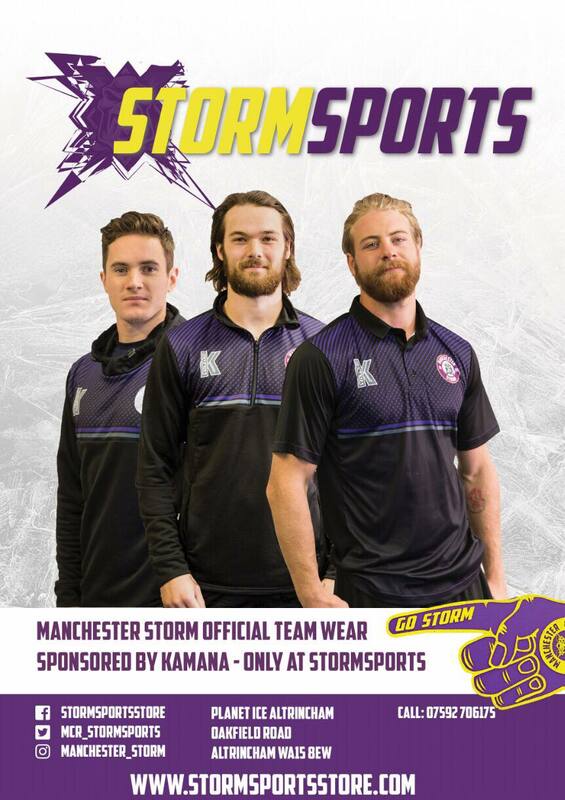 Everyone in the Storm organisation would like to congratulate Greg on his winnings, and remind him that the first round in Jacks Bar is on him at the next Storm home game vs the Braehead Clan on the 10th of January! If you’d like to win big like Greg, then be sure to grab a 50/50 ticket off of one of our ticket sellers on game night.